Price Reduced!! 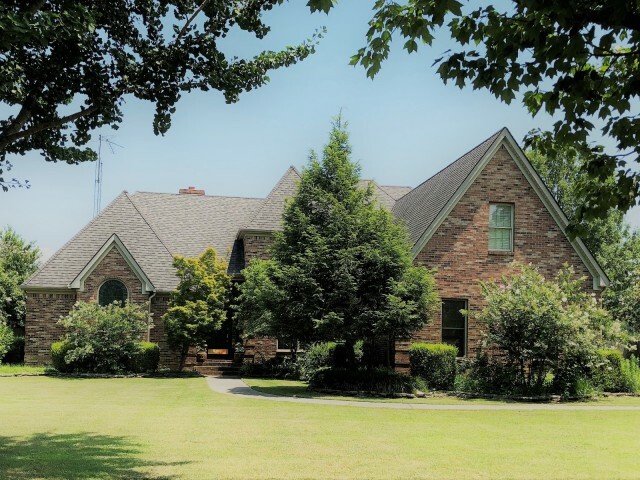 Beautiful large Brick executive home located in Caruthersville, Missouri. Located just across the street from the park, ball fields, and golf course, this home has all you need for a big or growing family! The 1 plus acre yard offers a park like setting with mature trees, and lots of flowering trees surrounding the L shaped pool and natural gas grill in the cooking area. Downstairs, the living rooms vaulted ceiling, centers around a gas fireplace, wet bar, and floor to almost ceiling windows that bring the beauty of the outdoors inside. The living and dining area adjoins the open kitchen and den. There are two half baths downstairs, utility closet, and lots of storage cabinets and closets. Upstairs you will find a family room with a beautiful view and wine bar, and 3 bedrooms, 2 baths(one a Jack and Jill). Other features include an in ground storm shelter in the garage, a 2 car plus cart garage, a whole house generator, extra storage building, and an energy efficient ground source heat and AC system. Lot 173x308. Mls1580. 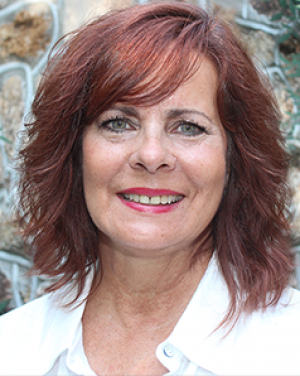 Listing agent Monica Smith.